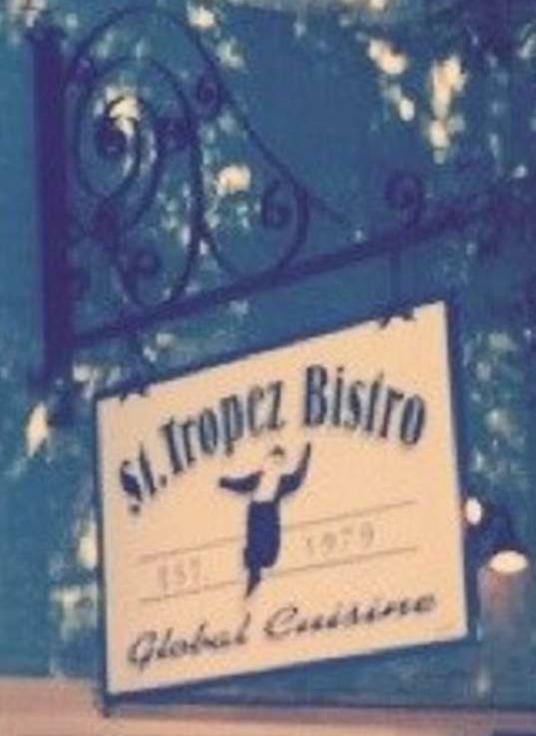 The St Tropez Bistro has been a, family owned and operated, restaurant in Saskatoon since 1979. 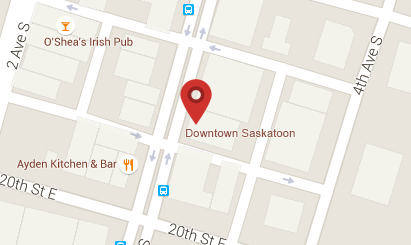 The Bistro started as a small restaurant, serving lunch and dinner, on Third Avenue South. During that time, the menu reflected the name’s French origins and consisted of fresh pasta, quiches and crepes. As times have changed, so has the Bistro.